Today I am talking to you about the first set of Crystal Essences I am reviewing for Charissa’s Cauldron. 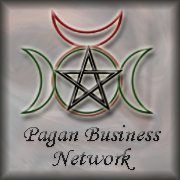 This is one of the first trades I have done with The Pagan Business Network I was sent a set of twelve Crystal Essences. 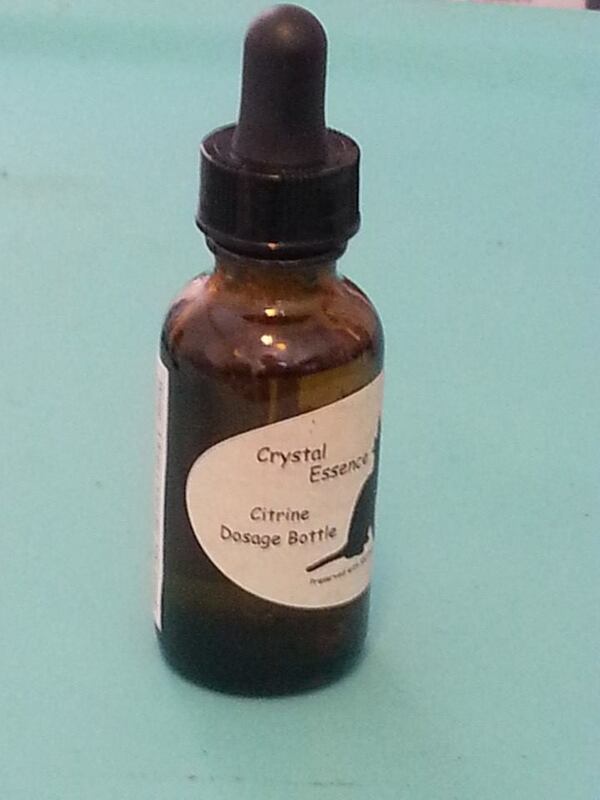 Since I do work with crystal magic I though that these essences might be another way for me to work with crystals and I was right. This review is going to focus on a set of 4 Crystal Essences. Since there were so many in the trade I have decided to try and work with them in sets of 4. This will give me time to really experience the essences. 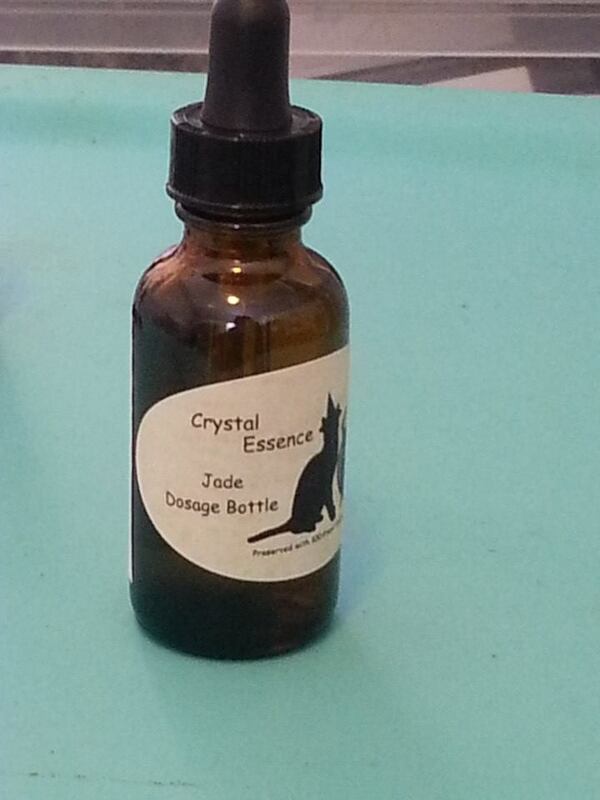 Essences are infusions that carry the energetic properties of plants or crystals. They address the emotional and mental aspects of health and well being. The most well known essences are Dr. Bach’s Flower Remedies. He discovered the first 38 remedies in the 1930’s. There are many more available now. These essences interact with our life energy on an emotional and mental level. They work best on the deeper emotional issues we have rather than the resulting feelings. In choosing essences look for the deep causes or roots of these emotions. These issues keep you from reaching a state of mental and emotional well being. This can cause you to put up roadblocks and keep you from reaching dreams and goals in life. Essences do not create euphoria or banish conflict or pain. They actually will help you bring buried feelings to the surface and deal with them so you can move towards a state of health and wellness. 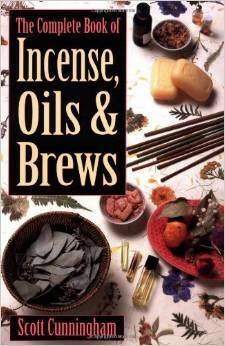 Essences can be taken orally or used in a mist sprayer, a cream base or in a bath. The standard dosage is 4 drops 4 times daily. Essences do not contain toxic substances and only contain such minute traces of the physical substances of the plants that there is no concern for an allergic reaction. They work on an energetic vibrational level. The main ingredients of essence bottles are water and the alcohol that is used as a preservative. You would have to drink large quantities of essences to be affected by the alcohol content. Crystal Essences are crystals that have their energetic properties charges into the alcohol (in this case Vodka). The 4 Crystal essences I am working with and reviewing right now are: Carnelian. Blue Onyx, Citrine, and Jade. Alone I’m sure they are each very effective. Together I have found a powerful get me to be myself set. I started working with the essences by mixing 4 drops of them in my water. After a day or two I did the first two doses right on the tongue and the other two in the water. 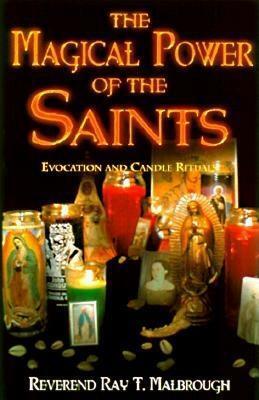 Before each drop was added to the drink or to my tongue I said a prayer and an affirmation about the crystal essences in order to strengthen their work and my work with them. I use all four at a time as I felt that the balance of the energetic forces with these four would help me start making some changes in my life, and let me tell you they have. These essences are powerful and effective. 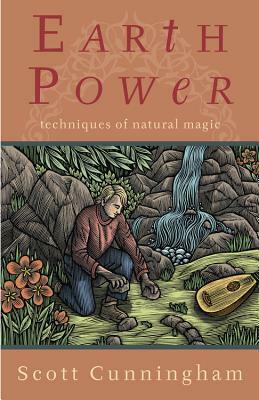 I have been using them only as directed and found this internal magic to be very effective. For me the first changes we make should be internal magic and these essences allow for that practice. The first essence up is Carnelian. I’ve been using the Blue Onyx Crystal to be an enhancement for the spiritual work I am doing within the Feri tradition. The work in the Feri tradition is about claiming our spiritual selves and our spiritual strengths. What stood out for me with this crystal is its spiritual strength attribute. The best thing about these essences is that everyone ordered has a paper that comes with it explaining the different attributes of the crystals that the essence works towards. This will allow you as an individual to be able to pick out which essences you feel will work best for your health and your situation.